A minimum of 10% better compaction than any other compactor. Supported by actual customer results. 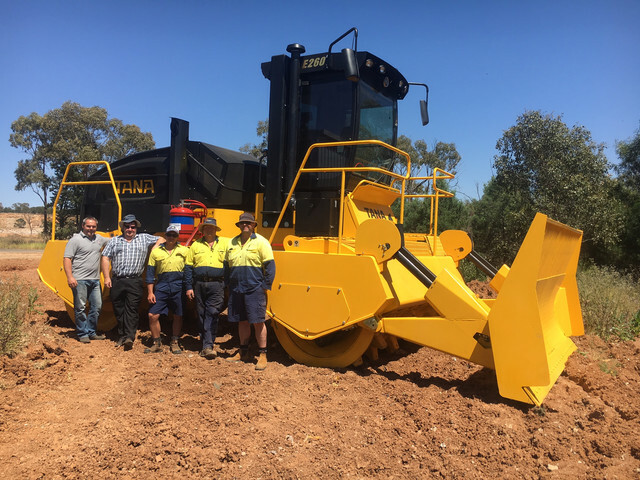 TANA landfill compactors are reaching a minimum of 10% better compaction rate than any other landfill compactor on the market. 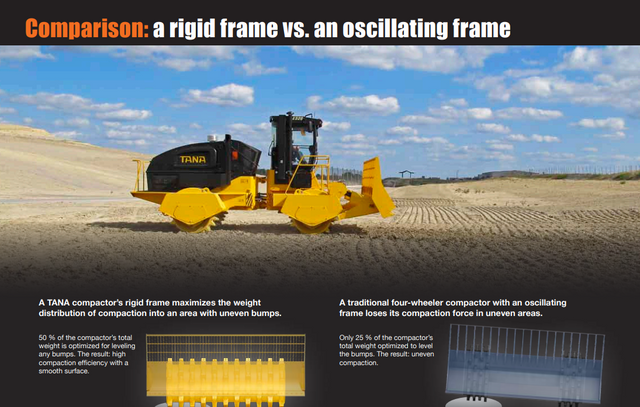 This highest rate of compaction is achieved by TANA’s unique design: the rigid frame utilizes the weight of the machine through the twin drums. The end result is a smooth, firmly compacted area. The waste trucks can drive safely and quickly to the tipping area for unloading with minimized risk of vehicle breakdowns caused by unevenly compacted ground. Less driving, lower operating costs. 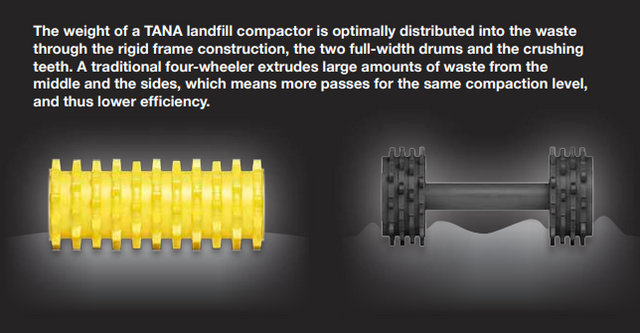 The advantage of the unique full width twin drum design of a TANA compactor reduces the number of passes required from 6 to 4. This creates savings both in time and fuel. A four-wheeled compactor requires more passes to cover the same area to the wanted compaction rate as a TANA compactor. The TANA E Series offers the most advanced smart tools to increase efficiency even further. You can also manage and track costs with TANA SMART SITE™. Improve the operating efficiency by the optionally available TANA ProLoc® – the operator’s own real time operating efficiency navigator. By achieving a better compaction rate, you can extend the landfill’s life expectancy by several years. Each additional year and month increases the value of the landfill. TANA Compaction Guarantee: Minimum of 10% better compaction is not just words, we are ready to prove it. Click here to contact us to find out more details about the compaction tests. More efficient and faster operation means lower fuel consumption. 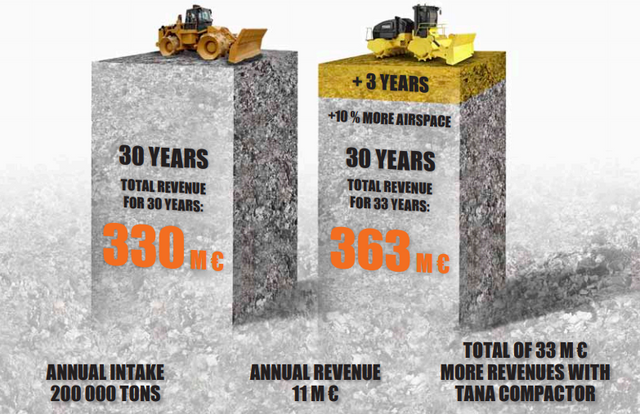 Several tests have proved that a TANA compactor can outperform the competitors by a 8–12 % savings in fuel consumption. The environmentally friendly ecomodel with a Tier 4 final engine reduces fuel consumption up to 8–9 % over Tier 3 engines. 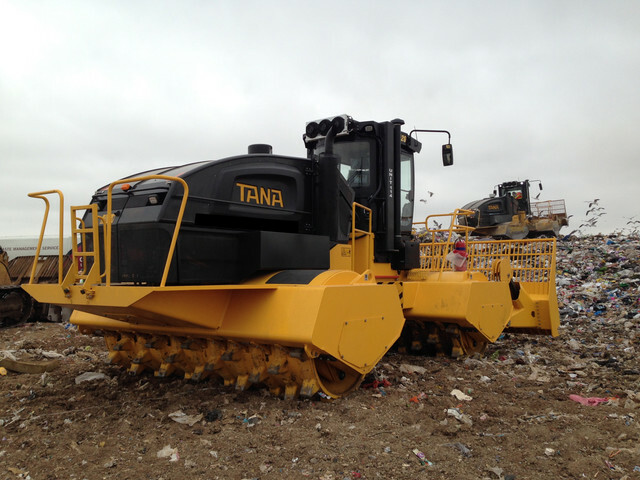 A TANA compactor’s better compaction rate with a smoother surface reduces the use of cover soil by 50%. Click here to view the full pdf E-Series Brochure. 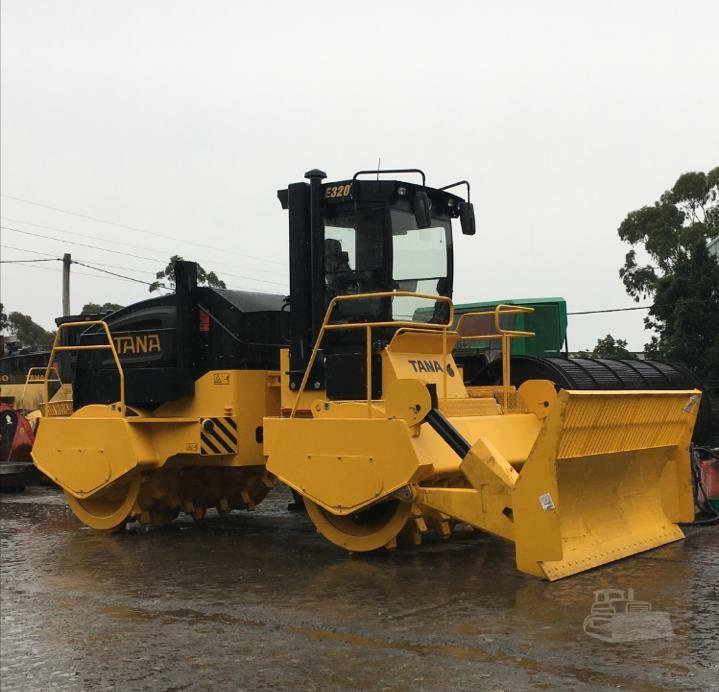 Call GCM Enviro Australia on 02 9457 9399 to discuss your requirements or book a demo.